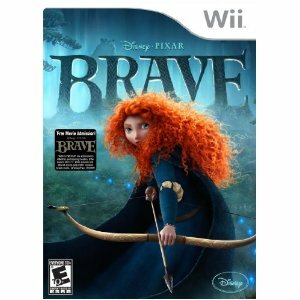 Today only get the new Brave Video Game at half list price for just $25 shipped! This discount is for today 7/24 only! 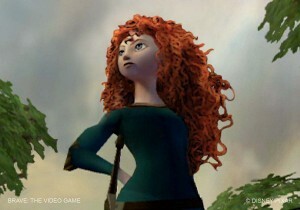 Based on the Disney Pixar movie this Brave video game follows the same story as the movie. Players move through a magical world and solve puzzles to break the magical curse to save the kingdom. Ozeri Pro Digital Kitchen Food Scale just $11!